When the very first Harry Potter book came out (1998 in the US), I was 8 years old. My mom checked it out from the library one day, and that night we started reading it together. The next year, “Chamber of Secrets” came out, and at 9 years old, that was the first real book I ever read on my own….. I had just never found anything I liked before. Later the same year “Prisoner of Azkaban” was released, and I delved into Harry’s latest adventure as soon as I could get my grubby little hands on it. Each time a book came out, I was first in line to get it. When I was in high school, I didn’t have any friends to talk to during time before or after a class, or during lunch….. So I would read. No matter how full my backpack was, I always stuffed a HP book in there to have with me. I -think- that’s all of the characters I’ve made so far. I plan on uploading them in groups of some kind. I’m not sure how exactly I’ll do it, or when they will be uploaded. However, if the characters name is on the list above, I have already made that sim. If you have a character from the Harry Potter book series that I did not list above that you would like made, I’ll see what I can do. I do not take requests normally, but this is a different circumstance. ~!~However~!~ I will not make the Dursleys, and I will not make any of the children introduced in the final chapter of “Deathly Hallows”. So, for the first group I decided to upload Harry, Ron, and Hermione …… They are adults, not teens. 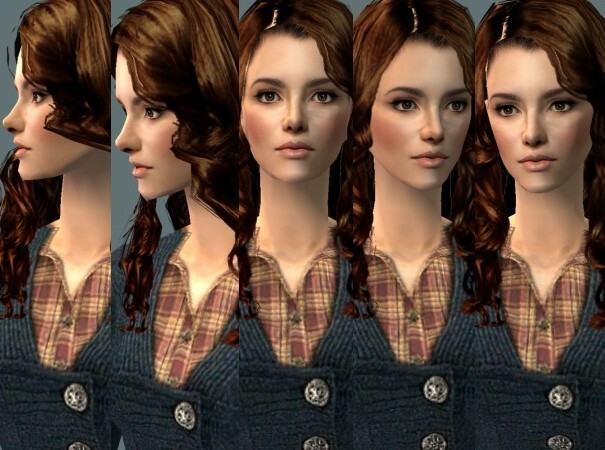 !~ These sim are NOT based off their film counterparts. 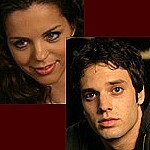 They are not intended to resemble the actors who play them in the films. They are instead based off Jo Rowlings discription of them in the books..~! 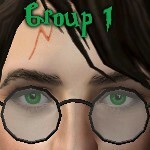 In the books, Harry is decribed as thin with glasses, jet black hair, bright green eyes, and a lightning bolt scar on his head. 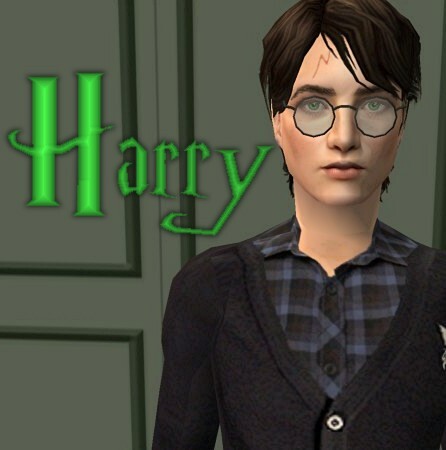 Harry comes with everything you need for him to show up properly in game. In the books, Ron is decribed to be tall with freckles, blazing red hair and a long nose. 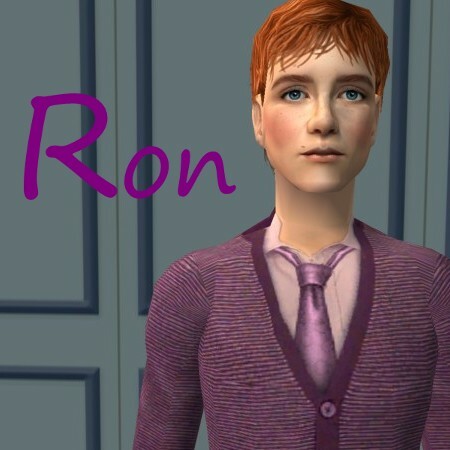 Ron comes with everything you need for him to show up in your game as he appears in the pics. In the books, Hermione is decribed to have bushy brown hair, and rather large front teeth (untill they are shrunk in book 4). 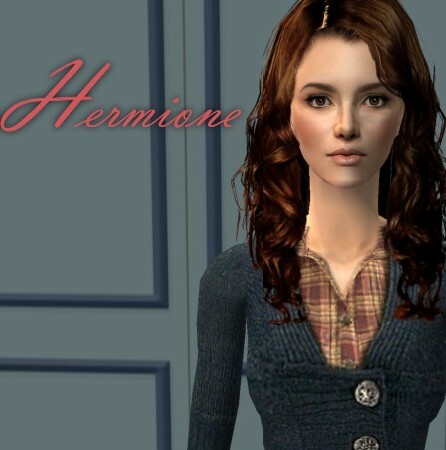 Hermione comes with everything except her hairstyle, which you must get here. Her outfit uses a Club Crimsyn mesh (paired with Liana textures used with permission), which is included with the sims as well. 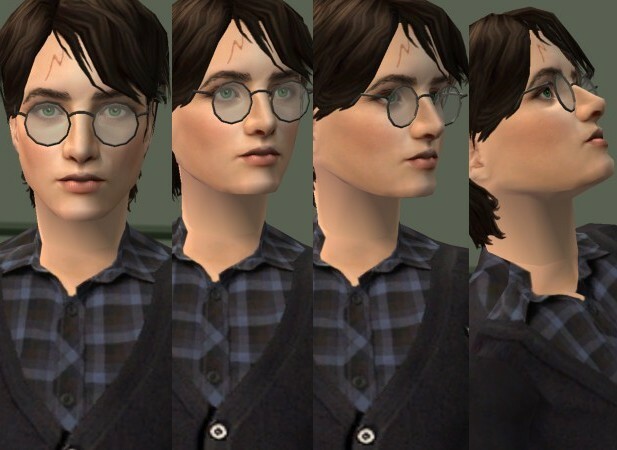 All 3 Sims use a custom skintone which is a mixture of HP’s amazing “Idolatry of Flesh” and various pieces from the beautiful skintone included with these sims, by HIM666. Special thanks to HP, HIM666, fanseelamb, Bruno, and Liana sims 2, all of whose work I frequently use due to the excellent quality, and lenient redistribution and editing policy. Thank you all SO much! Enjoy! I hope to have the next group up (relatively) soon. 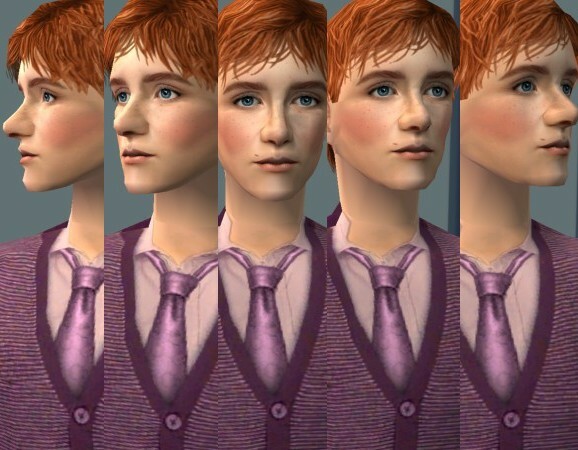 These recolours may or may not be endorsed by Wicked_poppies.